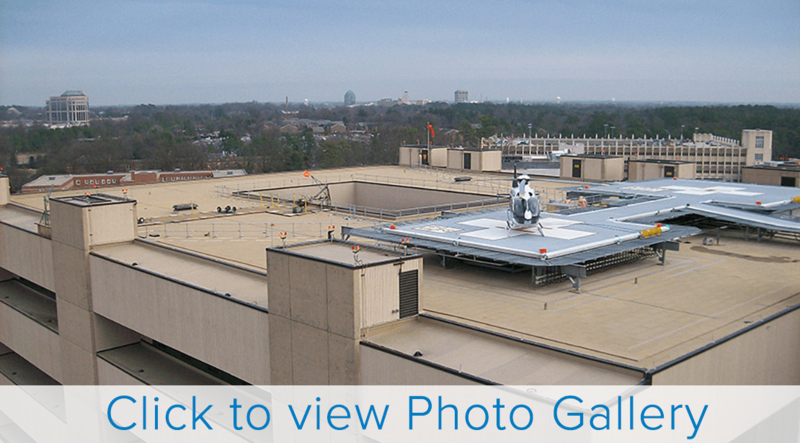 FiberTite® Roofing System Protects Sensitive Medical Environment at Duke University. Duke University Medical Center, locate in Durham, North Carolina is a nationally ranked healthcare provider. Established in 1930, the medical center is Duke University’s flagship teaching hospital that has also grown to become a world-renowned academic medical center. Duke University Medical Center is also one of three Level I referral centers in North Carolina’s Research Triangle, providing the highest level of surgical care to trauma patients.